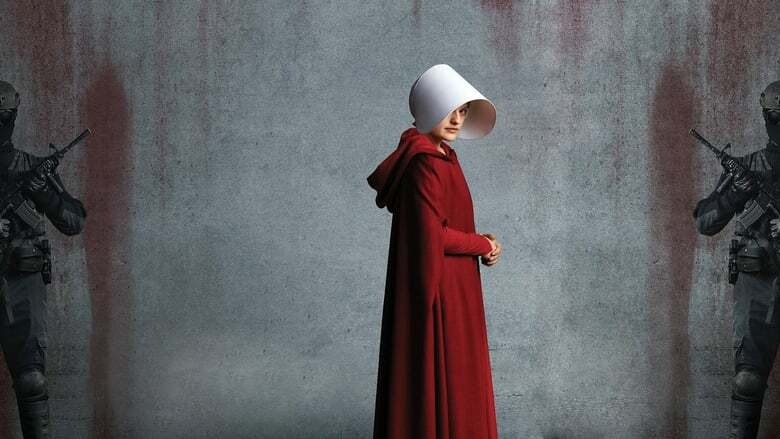 Offred finds unexpected allies and obstacles in her search for a way to protect Hannah. The Commander prepares for the dedication of a new Red Center. Nick struggles with his new assignment.